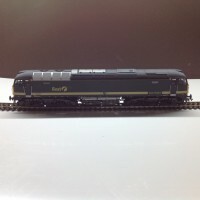 The Bachmann 31-027, 3 Car DMU in First Great Western LINK livery is a striking 3 car Diesel Multiple Unit. 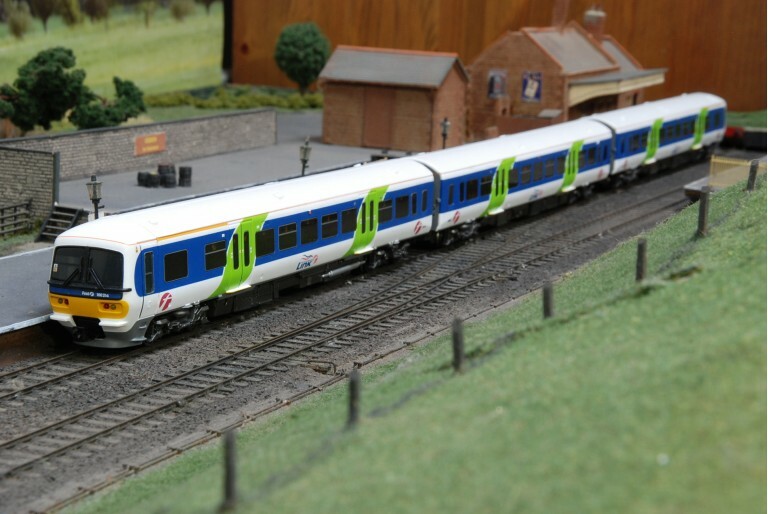 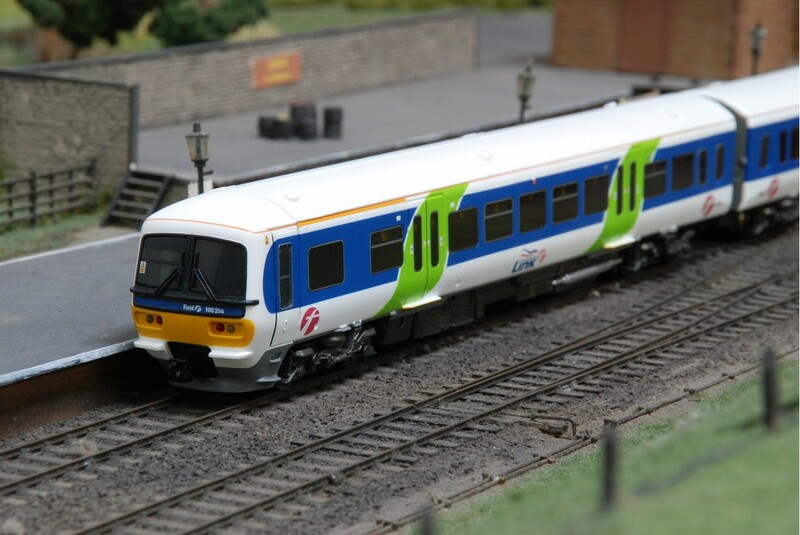 This detailed OO gauge model train boasts the blue, green and white livery of the First Great Western Link range. 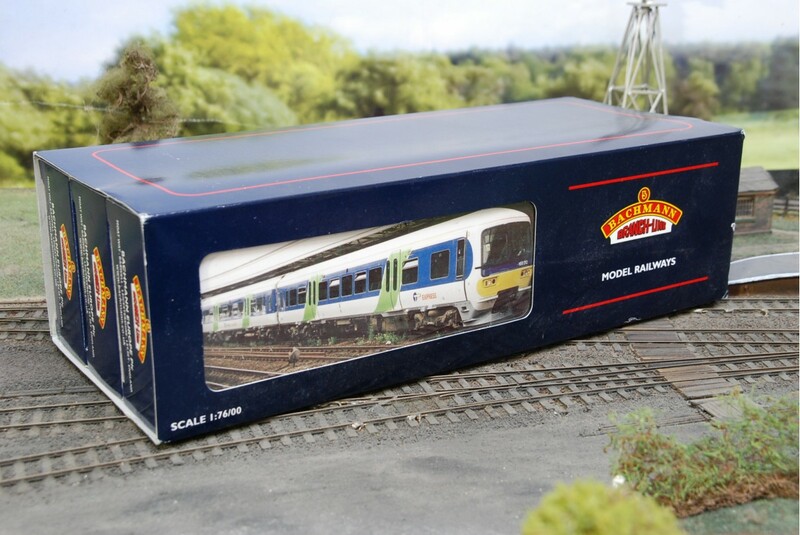 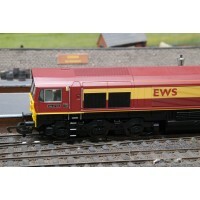 The Bachmann 31-027 comes in a wrapped 3 pack box.